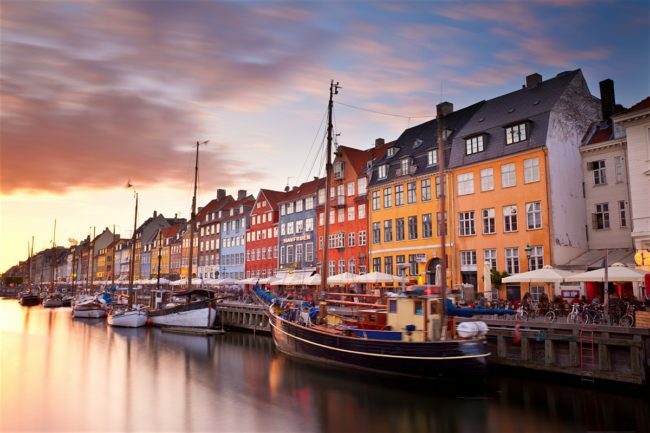 Copenhagen improved to a second place on the GDS-Index and received the innovation award at this year’s ICCA Awards as a recognition for the city’s efforts in making Copenhagen the world’s most sustainable capital in terms of tourism. The innovation award was given to Copenhagen for Wonderful Copenhagen’s work with the soon to be released sustainability strategy, Tourism for Good. A strategy that will focus on making tourism a driver both locally and globally for sustainable development, just as it will focus on making the Copenhagen CVB more sustainable. “This is a great appreciation of the efforts being made in Copenhagen, as we continuously look for new ways to become more sustainable. Sustainability is always work-in-progress and we invite all good forces to join us on the journey forward,” says Kit Lykketoft, Director at Conventions and Wonderful Copenhagen.